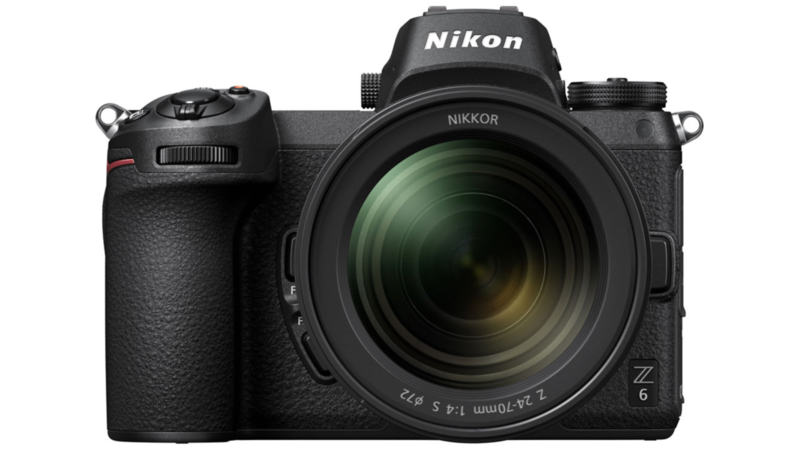 Like many photo enthusiasts, I was interested in Nikon’s announcement of their first serious mirrorless cameras. Their first try, their Nikon 1 series, ended in failure and was recently discontinued. The Z6 and Z7 are the serious, full frame versions. And, they aren’t necessarily serious because they are full frame. They are serious because Nikon is not imposing artificial limitations — they aren’t dumbed down to protect their DSLR business. Nikon finally realizes that the market’s move towards mirrorless is real. The names Z6 and Z7 imply, to me, that there will eventually be an entire range of cameras. Numbers lower than Z6 will be more consumer oriented. Numbers higher than Z7 will be more pro oriented. Worried that the Z6 and Z7 don’t have dual card slots? I’m thinking a future Z8 or Z9 might have them. After my smack down on camera reviewers yesterday, this is obviously not going to be a review. Just my thoughts on which camera interests me, and why. At $1999 with 24MP and ISO 51,200, the Nikon Z6 is my choice. Not just because the lower and quite reasonable price, but because of the higher ISO performance and more than enough 24MP resolution. It’s more or less in line with Sony’s A7 III. I suspect I will like Nikon’s menus over Sony’s. Can’t tell much about the haptics, until I give it a try. Precision Camera is having a Nikon Z Series launch event on September 7th, so I’ll see. Adding the 24mm to 70mm f4 kit lens for $600 seems like a no brainer. I also like that they have a 35mm f1.8 and a 50mm f1.8, which are my favorite focal lengths. The lenses are pricy, but we’ll see how good they are. I like the compact size of Sony’s 35mm f2.8, but I was always hoping for at least a f2.0. If Nikon’s implementation is as good as I suspect, that’s a leg up for them. About the only other lens I want is a 85mm f1.8, to my complete full frame system. The big question is, do I need a mirrorless full frame system? And the answer is, No. It’s merely a nice to have and not a requirement. I’m actually more than happy with my primary two camera Olympus system. Their compactness gives me a very strong size to quality ratio, that’s perfect for travel. The reality is, having a full frame mirrorless is not going to make me a better photographer. Logic dictates that I wait for Canon’s rumored full frame mirrorless. I own a Canon 6D DSLR with a number of full frame EOS lenses. If these can work well on their mirrorless system, that would be a big plus for Canon. It’s good to have choices and now, Sony is no longer the only game in town. That is if you want to play the mirrorless full frame game, which, in reality, may not be worth playing.